Wilmington Little League's 1st Annual Parents night out will be held Friday, May 17th, 7:30-10:30pm at the Tewksbury-Wilmington Elks, 777 South St, Tewksbury. 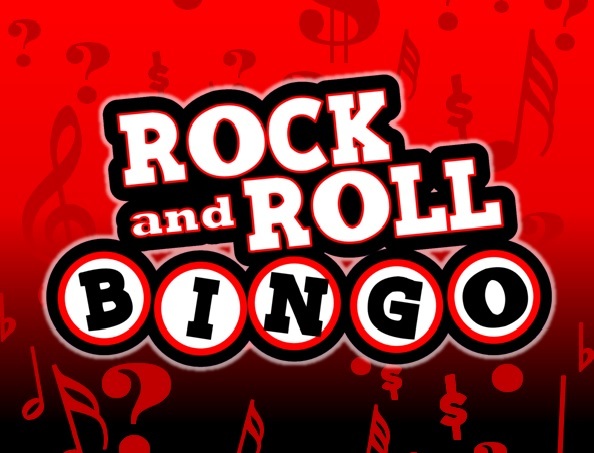 Featuring Rock N’Roll Bingo brought to you by DJ Dave Glinner, we'll also raffle baskets donated by the baseball and softball teams as well as a 50/50 raffle. Cash bar. Outside food may be brought into the facility, but not beverages. Tickets are $20 per person or $200 per table (10 people per table) and can be purchased through the registration link on the website home page.